The 'Lego House' hitmaker has been supporting the singer on her US tour and revealed over the first four weeks phone calls home piled up to cost thousands of pounds. Speaking to The Sun newspaper, he said: "I used my UK phone over here for about a month and the bill was five grand when I got home. "I am not going to use my UK phone any more and my bill's only about $60 a month now, that's around £40." 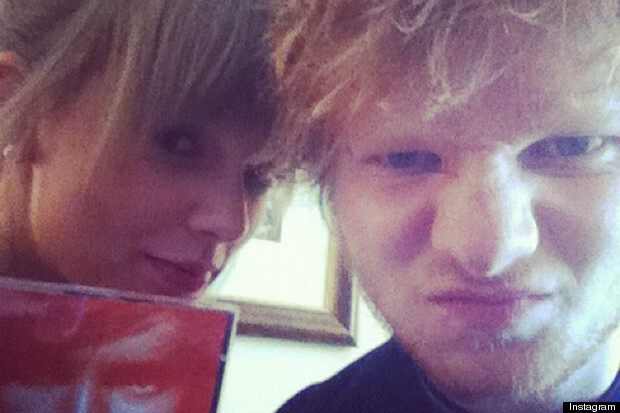 Rumors had circulated Ed and the 'I Knew You Were Trouble' musician were dating, but the singer recently moved to dismiss those claims as "idiotic." He explained: "I think it would be incredibly unprofessional and idiotic for me to do that. "To go on tour for six months with someone and hook up with them just before you go out on tour, which is what people think we did--that's just a really silly thing to do, because the tour would be very awkward by now, and it's not, so that's that."